Cities often look to the Olympics as an opportunity to improve their built environment, from new housing to upgraded infrustructure and urban investment. Paris, which will host the Summer 2024 Olympics, is no different. As Paris prepares to host the world's best athletes in new stadiums, training facilities, and housing it is also thinking about how spectators and future visitors will enter the city. 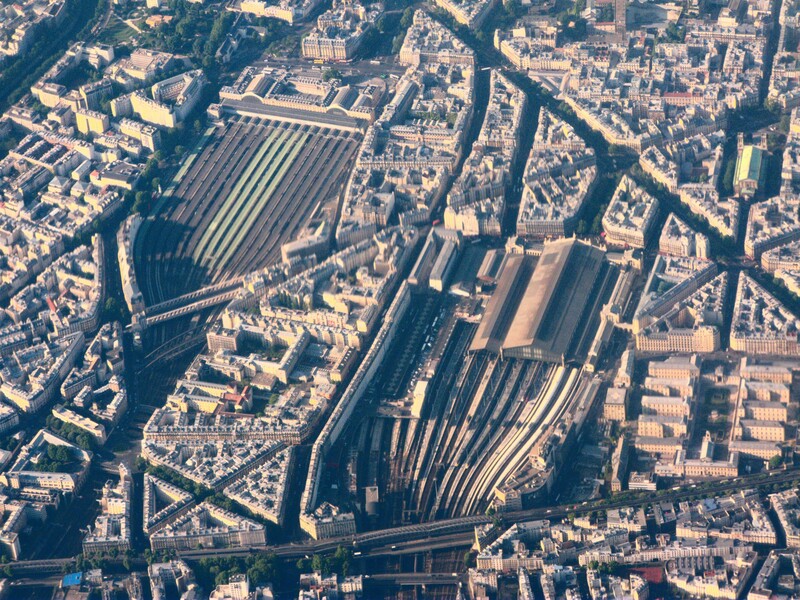 SNCF has proposed to upgrade the historic gare du Nord with a new state-of-the art departure hall, and Steven Holl Architects is leading one of the five large teams competiting in the Gare du Nord 2024 international design competition. Designs for the €350 million transformation will be presented Feburary 15th in Paris.